Jimmy Kimmel’s monologue is usually humorous, but it took a serious turn on Monday night when talking about the birth of his new son. 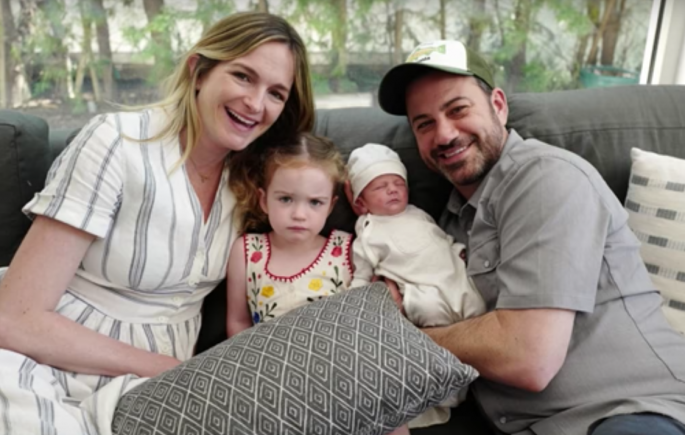 Jimmy and his wife Molly welcomed their second child together, William Billy Kimmel, ten days ago, but it quickly became evident that something wasn’t right with the little guy. It turns out that he had a rare heart disease, and atthree days old, Billy had successful open heart surgery at Childrens Hospital Los Angeles. “The operation was a success,” Kimmel said, describing it as the longest three hours of his life. Thankfully he’s now home with his family, but Jimmy took the time tothank the care team and also slam Trump’s health care agenda. He pleaded with politicians on both sides to make sure that all Americans have access to health care, especially those with pre-existing conditions including his son. 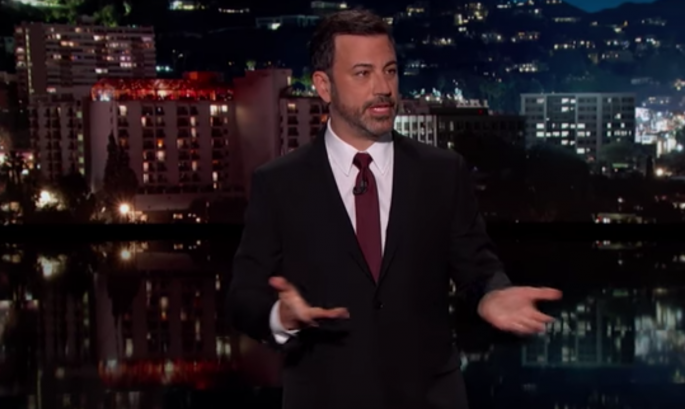 If your baby is going to die, and it doesnt have to, it should not matter how much money you make, Kimmel said, while holding back more tears. I saw a lot of families there. And no parent should ever have to decide if they can afford to save their childs life. It just shouldnt happen. Not here. We send recovery wishes to little Billy and his family! Jimmy and his wife Molly welcomed their second child together, William “Billy” Kimmel. At three days old, Billy had successful open heart surgery at Children’s Hospital Los Angeles and is now home with his family. Jimmy opens up about his son’s birth and health complications and encourages donations to Children's Hospital Los Angeles where Billy and so many other kids get such wonderful care… chla.org/donate.